Hong Kong is quickly becoming an ideal destination for Muslim travelers because it can offer us everything that we need to suit our needs. If you want to learn more about Hong Kong Muslim travel guide, you are at a right place! It’s an ideal destination for anyone worried about crime, as it is one of the safest cities in the world, especially for travelers. It’s incredibly rare for tourists to ever experience difficulties while in the city. You should remember to avoid traveling to any area of East Asia during typhoon season, which takes up just a few months of the year. The rest of the year offers fantastic weather, including high temperatures in summer and snow in winter. When traveling to Hong Kong you should expect a blur of architectural wonder. It stands as a city where east and west successfully met. Many consider Hong Kong to be British for a long time, and that is really obvious in the architecture of the city. You will see buildings that simply don’t look as though they were supposed to be placed together, and yet they are. From the stunning harbor to the streets full of beautiful shopping locations there really is something that it can offer to every traveler. It also has a lot of features that really are beneficial to Muslim travelers. 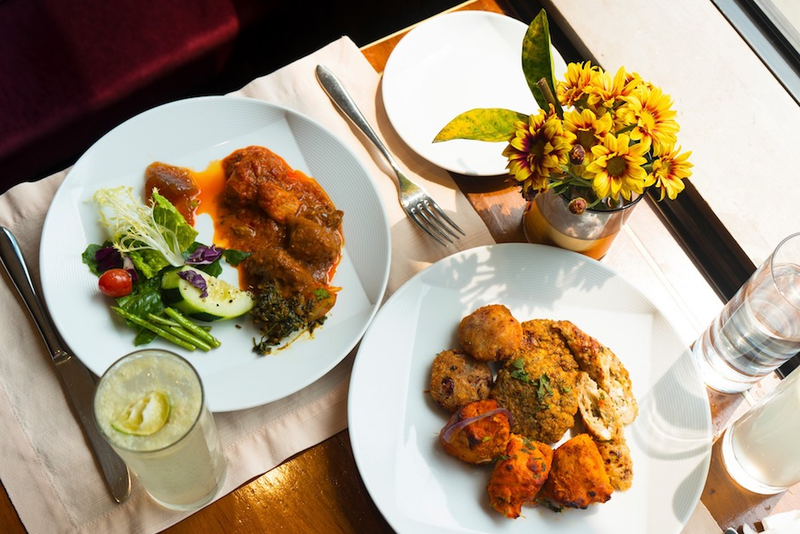 One of the most important things that a Muslim traveler has to consider is food, we need to be able to find food that suits our dietary needs. This Hong Kong Muslim travel guide is here to help you with that. When you initially think of China as a whole, halal might not be the first thing that springs to your mind. Yet there are actually dozens and dozens of halal-only eateries across the whole of the city of Hong Kong. Most of these places are owned by Muslims, from both China and other areas of the world. The most famous halal restaurant in the city would have to be Bombay Dreams, an Indian restaurant that is on Wyndham Street. Here you will be able to find a wide variety of Indian dishes. They suit every taste and their authentic menu is famous across the city. But, if you want to experience authentic Cantonese food then you’ll have to look a little bit further. A good example of this is actually situated on the 5th floor of the Osman Ramju Sadick Islamic Centre in Hong Kong. The places is Islamic Centre Canteen, and in it, you can find a variety of delicious Cantonese dishes. It includes a lot of different dim sum options. Dim sum is a must for any traveler visiting the country. Cantonese food is one thing, but what if you want to experience food that was created on the streets of Hong Kong. Even that is possible. Ma’s Restaurant on Cheung Sha Wan Road serves deliciously authentic Hong Kong dishes in a halal-only environment. It’s a favourite for both Muslim travelers and Muslims that are visiting Hong Kong for the first, or the tenth time. Hong Kong isn’t just about food and shopping, although it usually looks as though that is the case. There are a lot of activities spread across the city. 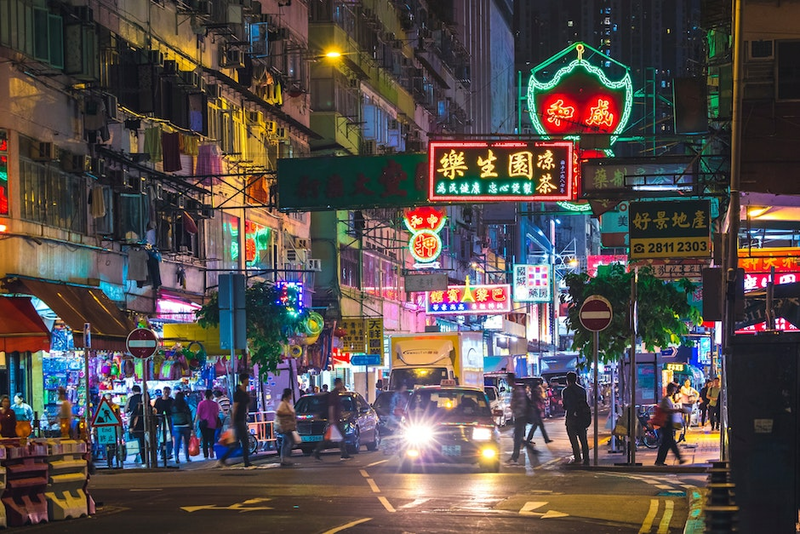 Let’s read this Hong Kong Muslim travel guide further to learn more about the fun things you can do in this beautiful place. One of the most popular activities involves climbing Peak Tower (or Victoria Peak) to view the skyline of Hong Kong. The views from the tower are simply beautiful. You can see the skyline of the city in all its glory, and at night all you can see is thousands of lights shining across the cityscape. 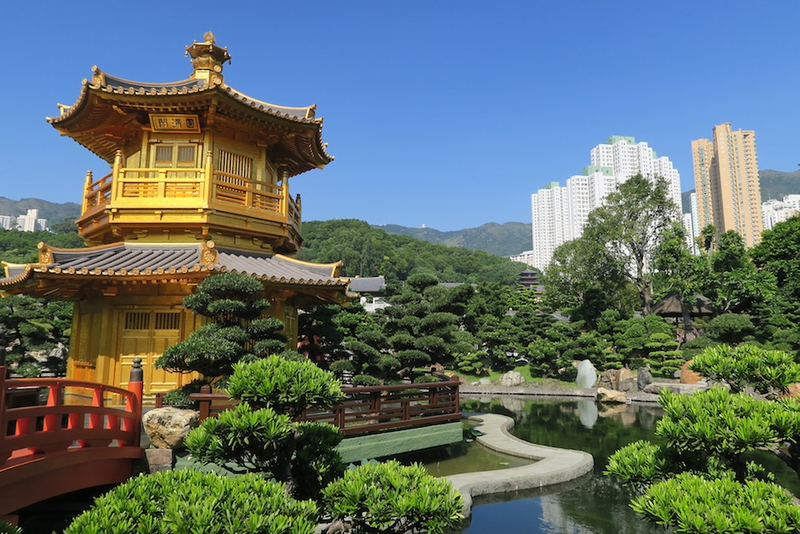 If you want to see the culture, then two fantastic options for you would have to be the Nan Lian Garden and the Chi Lin Nunnery. They’re quite close to each other, and getting from one to the other is not impossible on the same day. The Nan Lian Garden is known to be a beautifully presented oasis. Likewise, the Chi Lin Nunnery offers a fine example of East Asian architecture. It stands the test of time, yet no screws or nails were used in its construction. There is also a vegetarian restaurant at the nunnery. If you have the time to take a day trip out to Lantau Island, then you definitely should. It features one of the best cable car views in the whole of China. Or, if you are looking for something more modern then you should visit the Avenue of Stars. It features statues of Asia’s most prominent movie stars, including Bruce Lee. But, the real gem in the city for families would have to be Hong Kong’s Disneyland. The place where dreams really do become a reality. Your children can meet their favourite characters, the vast majority of whom speak English, to stay as in character as possible. It is usually busy later in the day, so you are best going there early. 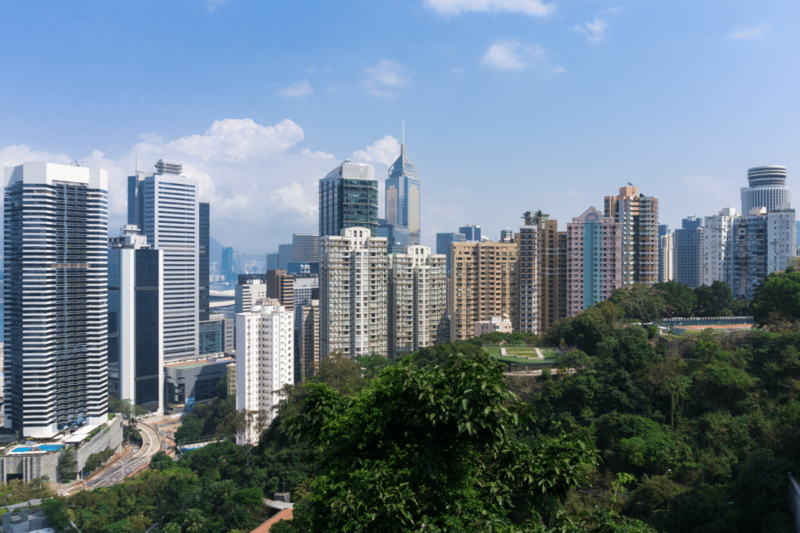 Are you setting off to visit Hong Kong as a Muslim Traveler? 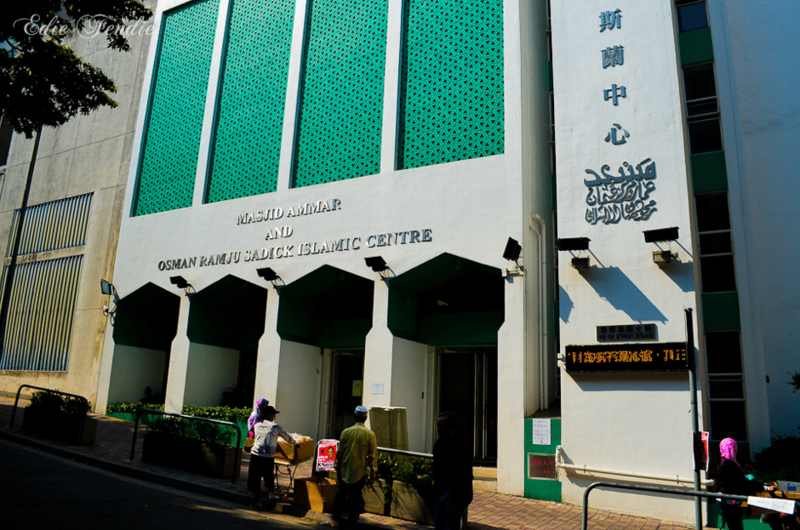 Hong Kong really is an ideal destination for Muslim travelers, with numerous mosques situated around the city. You can delve right into the culture and history that China has to offer. You won’t have to worry about crime in the city, but you should make sure that you pack for your trip according to the weather. Summer in China can be hot and humid, and the winters can be full of snow. Most tourists go between the two. Make sure that you take a camera on this beautiful trip! 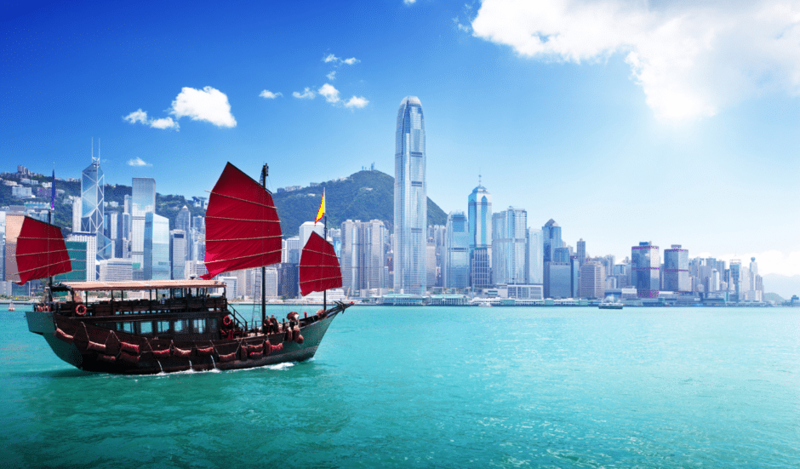 And don’t forget to share this with friends and let us know in the comments if you have already been to Hong Kong. Let us know too if there is anything we missed off our Hong Kong Muslim travel guide list.